Today I wanted to take a minute to talk to you about why estate planning is so important to me, and why it should be important to you too. So many people just pass off estate planning as something they need to do, but never actually get around to doing it. Frankly, this is a terrible mistake and one that is easily avoidable. Check out this video to learn more about what I mean. Hey there. Good morning, gang. 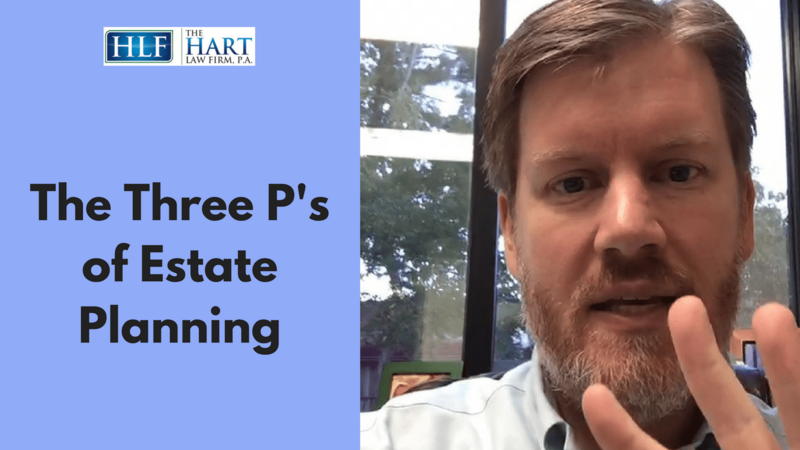 This is Jim Hart here from the Hart Law Firm, and I thought I’d do a quick video today to talk about the three Ps of estate planning, and why they’re so important to you. The reason this is important is because I was talking to a potential client yesterday, and they scheduled a meeting with me. Then they canceled really quick, and that always … It’s always interesting to me, because if you don’t have an estate plan in place, and you’ve got family, you’ve got kids, sometimes I feel like people that don’t do that maybe don’t understand all the full benefits. I don’t fault them, I don’t fault this person for canceling the appointment. If that’s you out there, I don’t fault you for that. 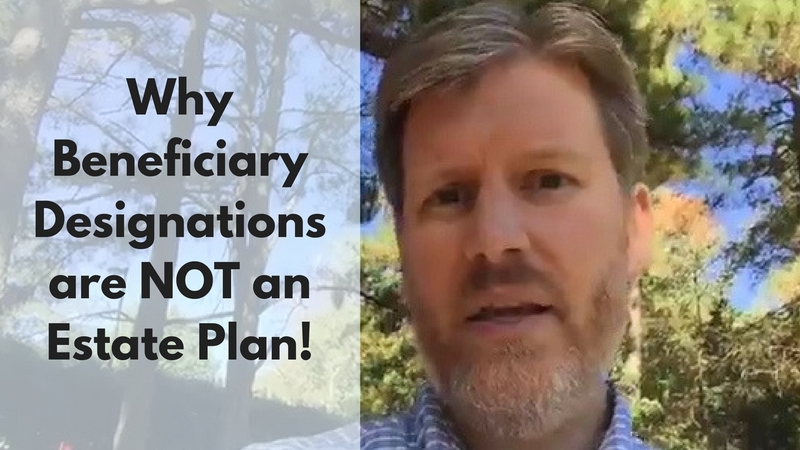 It took me a long time to do my first estate plan, but once we had our firstborn child, that was when we really decided we needed to get things in order, we need to get this estate plan together. Estate planning is really important and a lot of people don’t really understand why. They think that something’s going to happen to them someday, and that’s okay, their family’s going to be able to figure it out. It’ll be easy, it’ll be no problems. I’ll give you another example. I had somebody call me yesterday who, their brother is disabled and was living with another family member. Their brother was actually on the deed to the house, and the other family member passed away. The brother was basically evicted by another family member from the house, even though he had legal claim to the house. I’m confident that the person that passed away, that’s not what they wanted, but because they didn’t have an estate plan in place, these type of things happen sometimes. What we’re trying to do with estate planning is really prevent any type of conflict from happening later on in the future with your loved ones over you, and over the stuff that you have, and things like that. That kind of ties into what we want to talk about today, the three Ps of estate planning. The first P of estate planning is people. By people, I mean it’s the people that you love and care about and want to see benefit from your estate plan. Because honestly, the estate planning that we do, the estate planning that I’ve done for my family, and the estate planning that you’re going to do for your family is not really about you, and it’s not about me. It’s about the people that we love and care so much about, because we want to make sure that we leave a legacy to them that is going to make their life easier. The last thing you want to do, I’m sure, is when you either become incapacitated or pass on, that’s a big key distinction too. A lot of people don’t understand that estate planning has to do with incapacity, not just when somebody passes away. When that happens, you want to make sure that the people you love are taken care of, and that they don’t have to deal with more heartache and tragedy than they’re already dealing with, because they just lost you. That’s the first thing I ask people to think about, is people. The second P of estate planning is property. The property is the property you own. It could be real estate, it could be investments, it could be retirement accounts, it could be life insurance, it could be your car. It could be anything that you own, personal property as well. 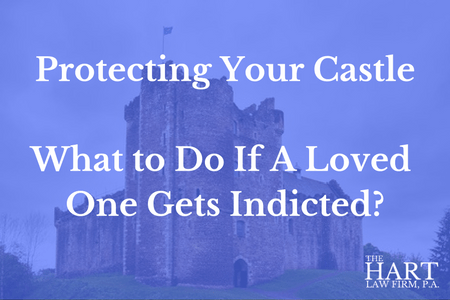 It could be anything you own that you want to make sure finds it’s way to the right people after something happens to you, or is protected from predators after something happens to you. That’s another thing that we can do with estate planning and incapacity planning that most people don’t realize is we can protect against predators such as … In the event that you leave property to somebody who ends up getting divorced, who ends up filing bankruptcy, who has creditors that are coming after them for whatever reason, maybe they’re financially responsible, who has a drug addiction or alcohol problem, or perhaps they just were good people, made a mistake, and were driving down the street one day and accidentally hit somebody and killed them. So you want to protect against lawsuits as well. Those are all some of the things that you want to protect against that we talk about in terms of property, What we’re going to do with the property is make sure the property goes to the people we want it to go to, and is protected from those predators. So that’s kind of two Ps in one. A little bonus there for you. The final P in the whole estate planning process is what’s called planning. Planning is how we tie the people and the property together, and bring it all together and make sure that everything happens the way you want it to happen. That’s one of the things that we can help with here at our law firm, is we help you protect the people that you love, to make sure they get the property that you care so much about, in the way that you want it to happen so that you plan ahead for how that’s going to look. Those are the three Ps of estate planning. That’s all I got for today. I hope you have a great day, folks, and I will catch you again sometime very soon. Take care. Bye bye.